Enter your email address below to receive a notification when Mother Snacker Dessert Discovery Box starts accepting new sign-ups! Enter your email address below to receive a notification when Mother Snacker Dessert Discovery Box is accepting new sign-ups again. Enjoy 15% off your first order! 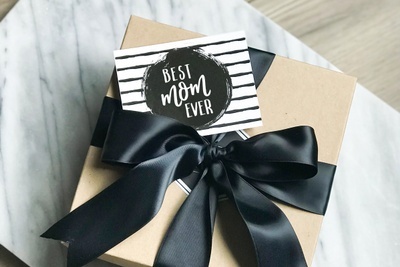 Use code MOMSDAY at checkout. *MOTHER'S DAY* Order by May 6th for delivery by Mother's Day. 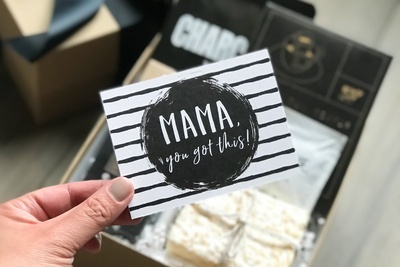 Motherhood is tough, so is finding the perfect gift for moms. 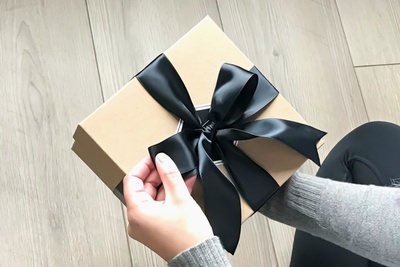 We make it easy for you to give her the BEST.GIFT.EVER, one that is both meaningful and delicious. 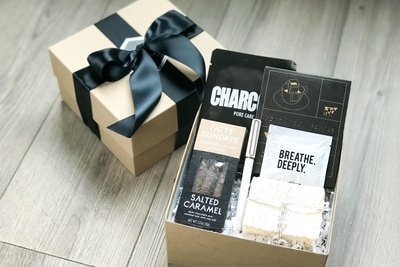 Each box features 5 to 7 decadent treats & beautifully designed goods to encourage, inspire & spoil moms. They're artfully packaged and shipped via USPS for free. She'll love it and you! Any age, Any stage - the perfect gift for the modern mom in your life. We curate from movers, shakers, mommies, & makers. 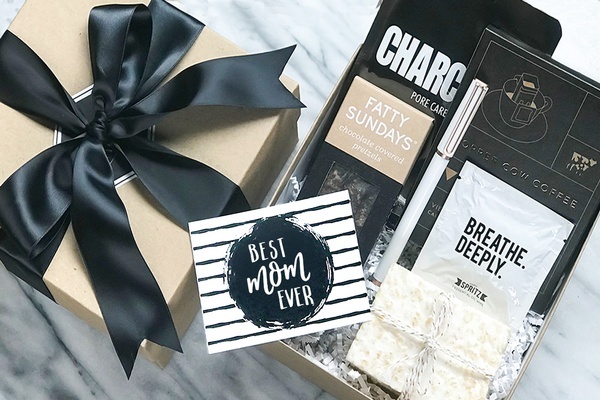 You'll get the best products for moms, by moms. Free Shipping in the US via USPS. The easiest BEST.GIFT.EVER you'll ever give. This is the perfect box for every Mother. 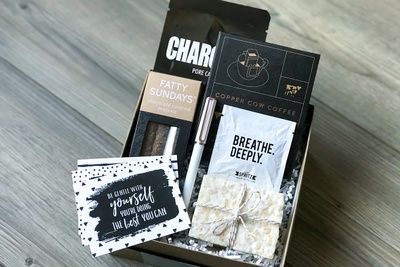 The items are well thought out, helping moms everywhere take a break for themselves. Every snack is amazingly delicious too! And the packaging (box) is adorable and so classic! 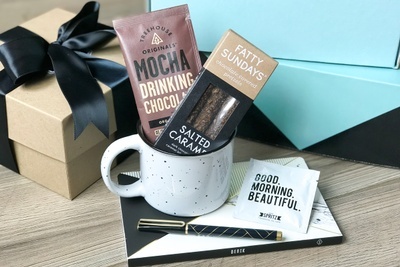 Mother Snacker is the perfect balance of indulgent treats to get you through the long days of parenting, and fun gifts to treat yourself! I love that the items are curated from women owned businesses. Great box! I received my first MotherSnacker box today and it exceeded my expectations! 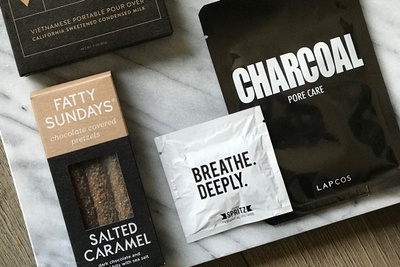 Lovely packaging, fabulous mix of high quality snacks and home/personal products. I love everything in the box and look forward to my next one! Highly recommend this subscription box.